On January 20, 6PM, catch the candidates of Miss Dinagyang 2017 walk past the newly-openedFestive Walk Parade. Then at 7PM, head over to Richmonde Hotel and dance the night away at the Heineken EDM Party. 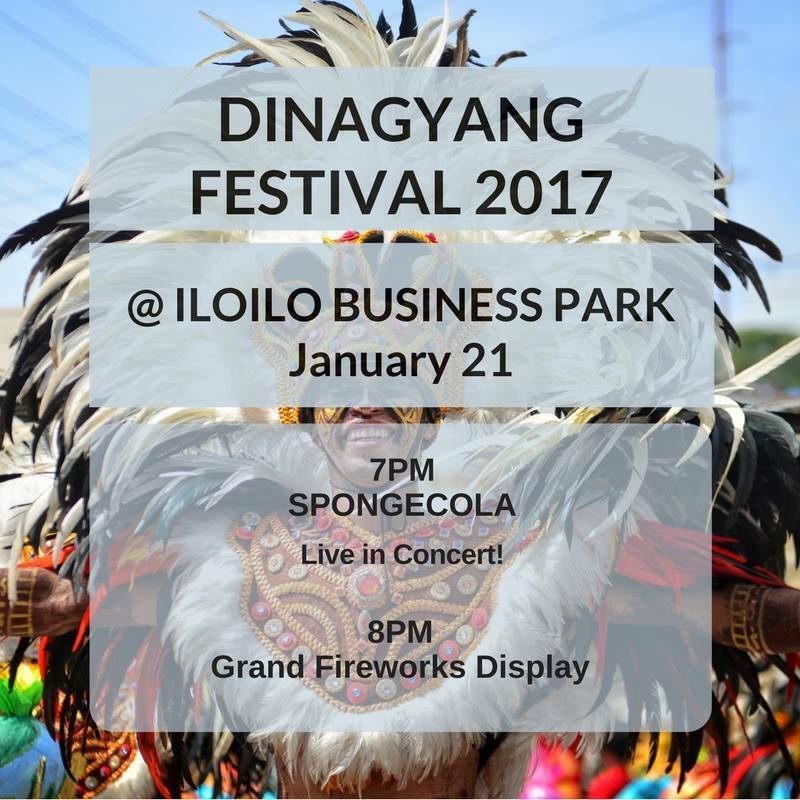 Meanwhile, on January 21, from 7PM to 12MN, watch a rocking live performance by Spongecola, one of the country’s biggest bands today. At 8PM of the same night also promises the “Glitters in the Sky” grand fireworks display to welcome the Festival Day. 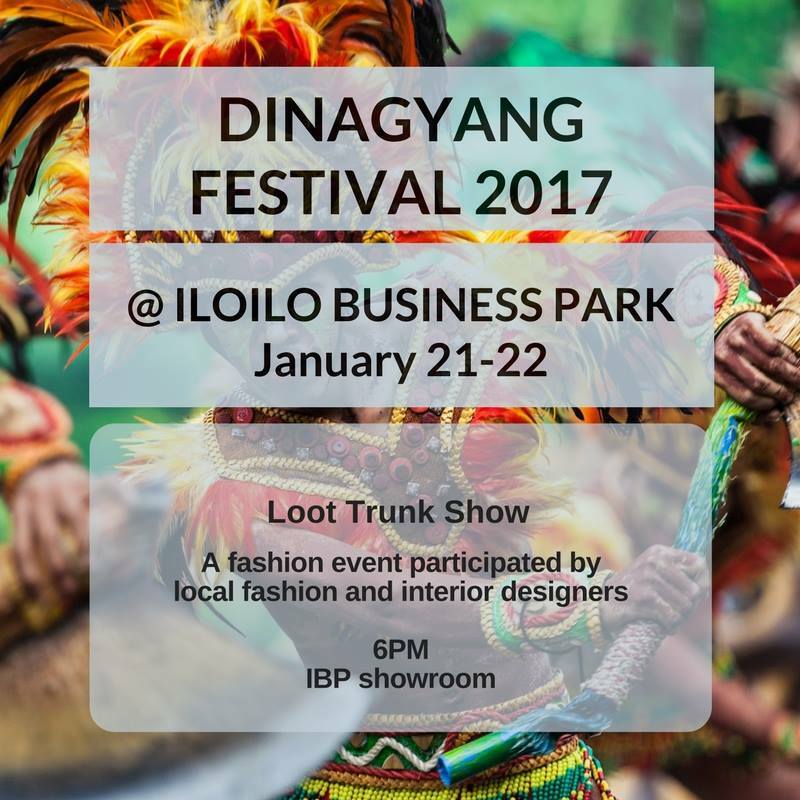 Then from January 21-22, 6-11PM, the Iloilo Business Park showroom will be the venue for the “Loot Trunk Show”, a fashion event participated in by local fashion and interior designers. But what is a Dinagyang Festival celebration without delectable food? With the new dining concepts in Iloilo Business Park, there are so much for you and your family and friends to feast on and experience. Whether you feel like listening to some live acoustic performances at Cable Car, satisfying your cravings for brunch favorites at Dova or tasting some hearty and organic dishes at Farm to Table, you are welcome to enjoy the Dinagyang season at Iloilo Business Park. 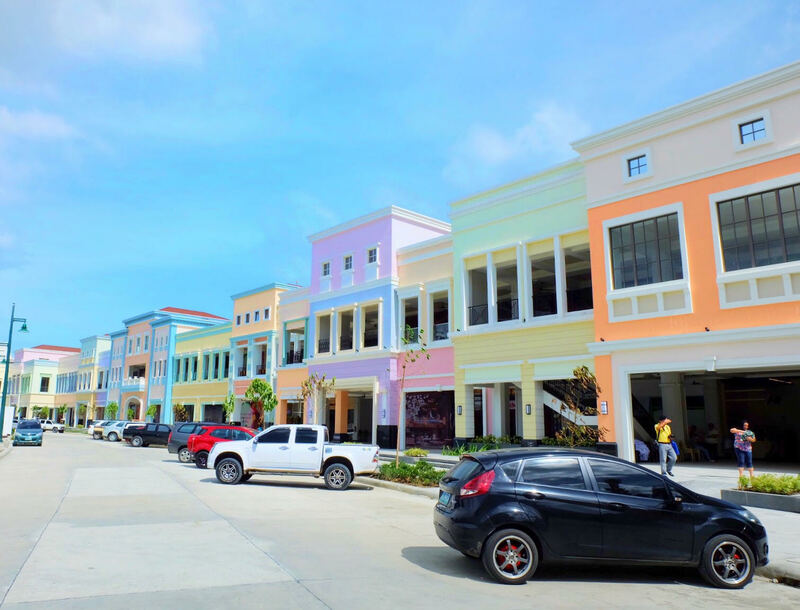 But the options do not end there: with the opening of the 1.1-km Festive Walk Parade, the longest shopping and dining strip in Western Visayas, prepare to feast on more—thegood old Ilonggo way, of course. From native delicacies like barquillos and biscocho to seafood and traditional Ilonggo cuisines, Festive Walk Parade has delicious surprises for just about everybody. Topping the list of must-visit restaurants in Festive Walk Parade is Griller’s Oyster House, one of Iloilo’s best seafood restaurants that became famous for its Baked Talaba. For special Ilonggo delicacies and other pasalubong buys, Festive Walk Parade is now home to Iloilo’s legendary Biscocho Haus and the city’s premiere pasalubong center Tinukib. 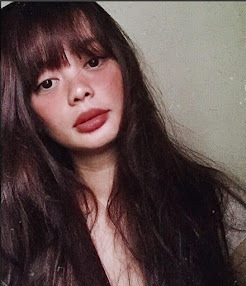 Dulgies, a haven for dessert lovers in Iloilo City, is also ready to fill one’s cravings for sweets with its famous homemade cakes and desserts. Coffee-lovers, meanwhile, can drop by 13th Street Espresso, the first roastery coffee shop in the city. Aside from local restaurants, Festive Walk Parade will also be home to foreign dining brands serving a variety of international flavors. Among the first restaurants to arrive is Jip Bab, which serves traditional Korean cuisine.